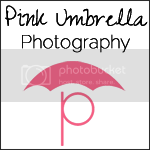 Pink Umbrella Photography: Love Gifts! I found this idea over at Goddess Hobbies and I just fell in LOVE with this. How cute is this huh? This is such a great idea for Valentines Day since this Holiday is all about.... yes LOVE!! I just had to share this idea with you all. What do you think about this? Here is one more idea. Look at this.... I am in love with this new card idea. All you need to do is take your childs picture with his hand out like this young mans hand is. Then you get some suckers and you cut a little slit in the photograph right above and right below is little fist. Slide the sucker stick through the slits and there ya go!! 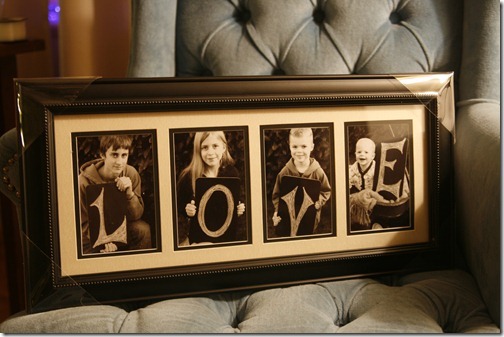 Such a sweet idea over at Goddess Hobbies!! I made the sucker valentines for my 4th grade son last year and they were a hit....he loved being the star of his valentines. I can't wait to make them again this year. (Hint...I didn't have time to print on the picture so I ran off a message on address label stickers and added it to the back of the picture). what a great idea! 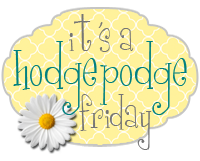 I love your blog and glad I found you! Hope your NEW years is fun! Blessings to you and your family! Thanks for stopping by. I am your newest follower as well.